These are the things you must know about a bathroom! 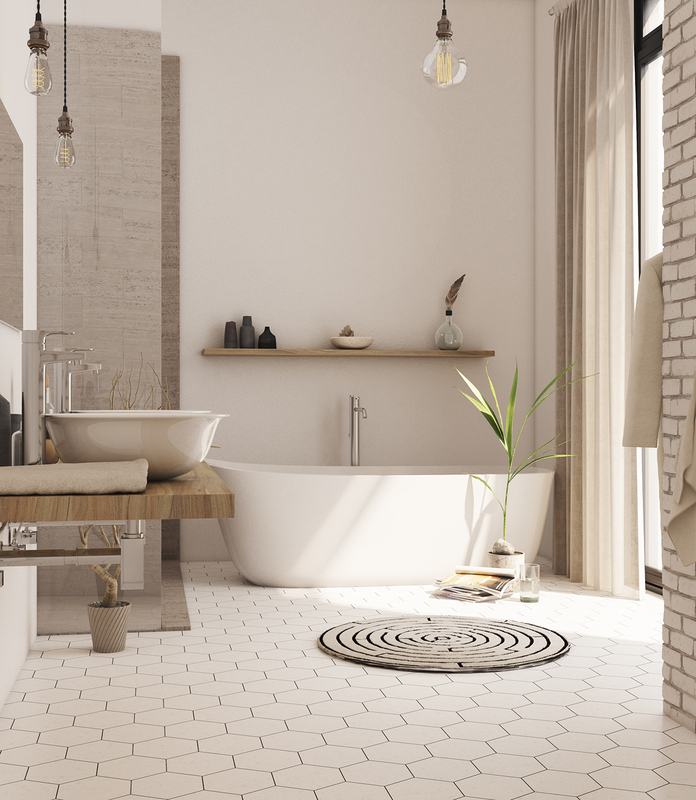 Designing a bathroom might seem a daunting task, but with our bathroom ideas and expert advice, it needn’t be. There are several essential elements to consider when you think about, master bathroom design – which style are you going for? Is it traditional? Is it modern? Don’t worry, we got you! First things first, let’s talk about how you can make your bathroom, a holy space! 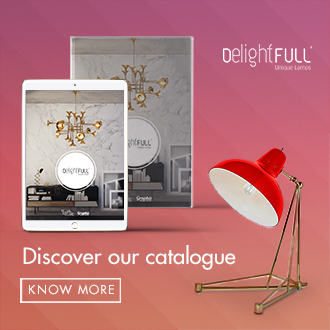 This might be one of the hardest parts of the house to decorate because when you think about home decoration ideas you think about styling your sofa, your office table or your wardrobe. Not your bathroom. That is the main reason we decided to talk about this topic today. 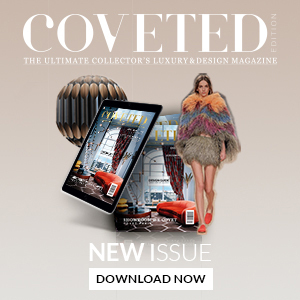 We want to be the platform where you look for inspiration and be the ones you come from whatever are your needs. So let’s start with the modern, shall we? Marble is one of the trends of the year, and it’s amazing because you can’t go wrong with marble. 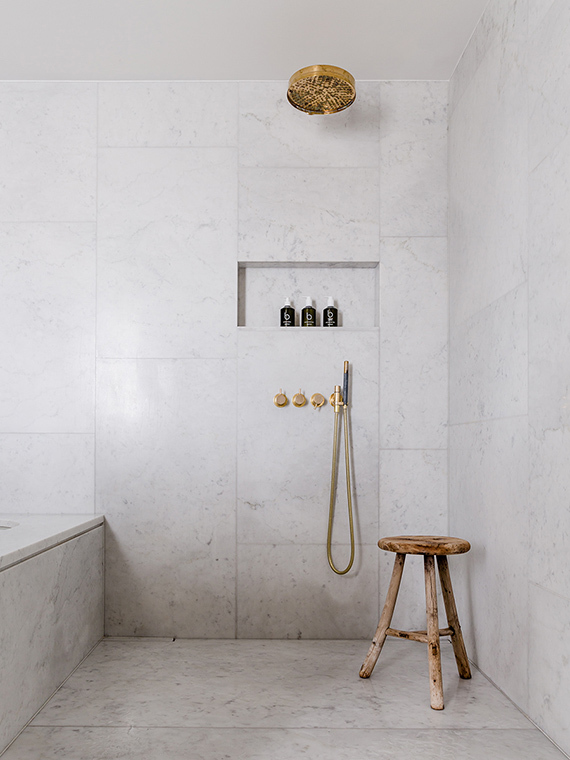 Add a textural note to a bathroom scheme with Carrara marble tiles arranged in a herringbone pattern. The same tiles have been used on the bath surround as on the walls, creating a seamless look. Shower screens may be a necessity but, with its barely there looks, this one poses no threat to the main decorative feature. A bright look, for the perfect summer decor! A space-saving wall niche helps maintain the streamlined appearance of this bathroom design. Wall-mounted taps also help to keep the look uncluttered by mundane pieces. Simple sophistication is the key, with beautiful tiling and a large tub just made for a good soak. The secret to a trendy bathroom, whether it’s modern or vintage, it’s the combination of colors. If you want to go modern, just keep it sophisticated and neutral. Cheer up and energize your wash space with vibrant towels and facecloths with contrasting borders, fringing, and woven details. 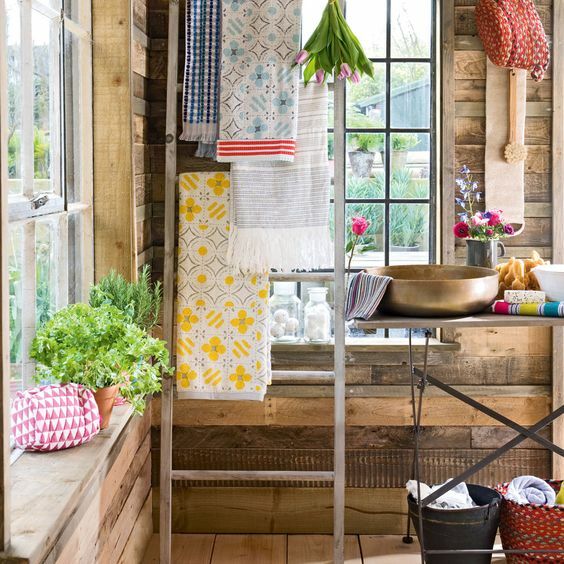 Arrange them on a rustic ladder for a stylish storage solution. Bring in natural foliage for a fresh accent of color. We have to admit this is our favorite style for every house design. 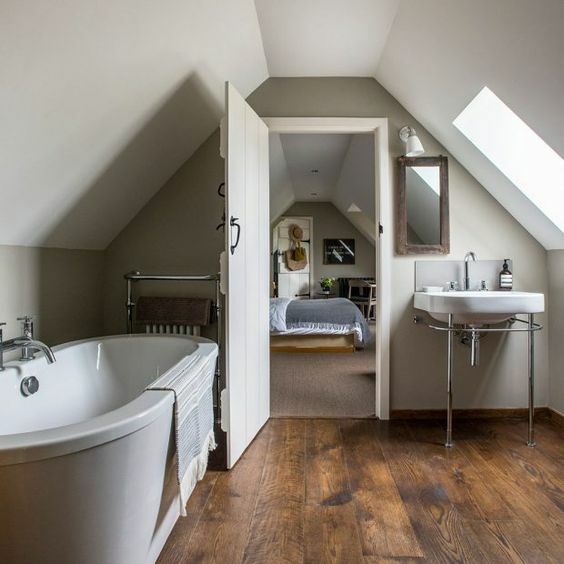 This spacious-feeling bathroom shows just how roomy an attic en-suite can be. Even with sloped ceilings on both sides, the room manages to feel open and light. Choose a large bath instead of a shower, as you might struggle to find the head height. 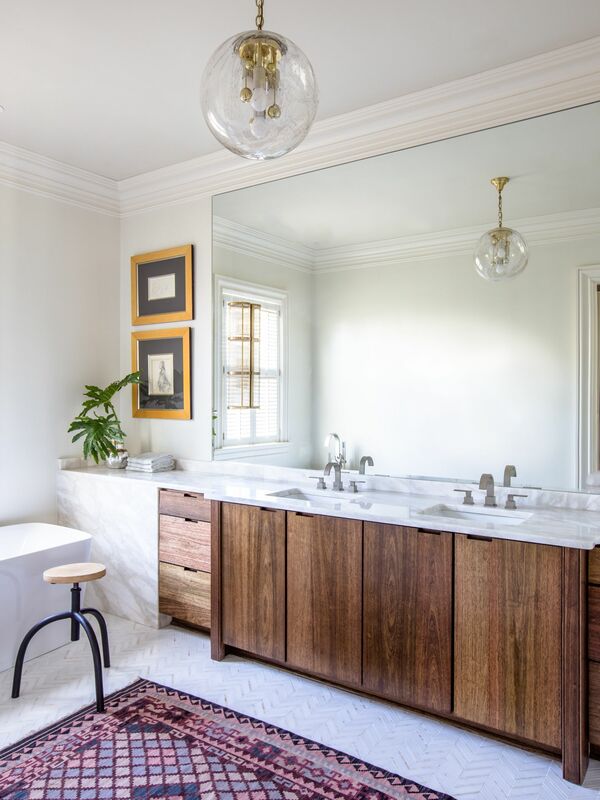 Give your bathroom an extra-special feel with polished plaster. Rather than a solid paint color, the plaster here has subtle variations in tone and a sheeny finish that reflects light. 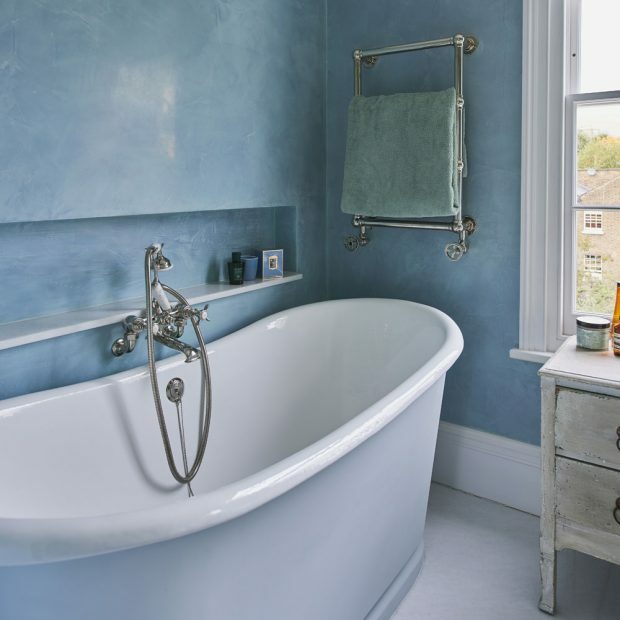 A freestanding bath makes the look even more luxurious and is a good match for the walls. The perfect traditional style for your home decor. Add hotel chic to your bathroom with a traditional freestanding tub. A beautiful bath is all you need to make your space feel special – position it beneath a window so you can enjoy a view while you soak away the day. Bunting and a brightly painted vintage shelving unit in water-inspired aqua shades are a very appropriate choice of color. The smartest choice for your bathroom design. We hope you enjoyed our collection of bathroom ideas for you. What do you think? Are you inspired to redesign your second holy space, aka bathroom? Let us know your thoughts, needs, and wishes and leave a comment. 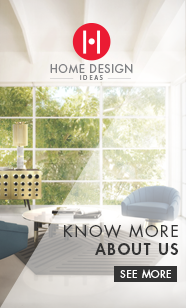 You can find more inspiration and information about interior design, DIY ideas, and events in the other articles on home design ideas.